JI miniworkshop series was kicked off in October 2016, in a bid to promote scientific research exchange and collaboration among JI faculty members and researchers. The recently-held workshop was hosted by Professor Yanfeng Shen. This presentation will cover the fundamental concepts and methodologies of structural health monitoring. It starts with discussion on the state of the art and then addresses the mature theories and approaches with case studies. 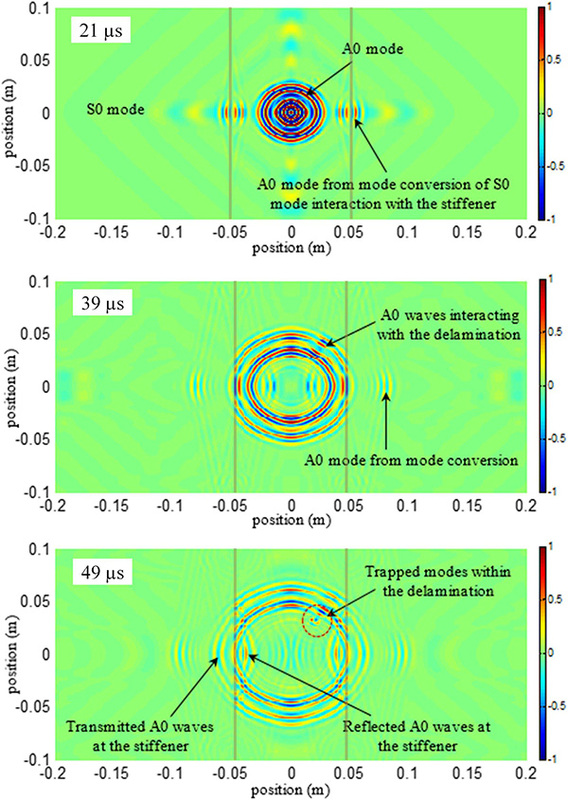 Three major categories of techniques will be presented: (1) vibration based mechanical-electrical impedance spectroscopy for structural interrogation; (2) damage detection and imaging methods using propagating guided waves; (3) nonlinear ultrasonic techniques for incipient damage identification and quantification. The talk will end with concluding remarks and outlook for future work. 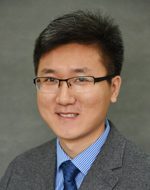 Yanfeng Shen is currently an assistant professor and special associate researcher at the University of Michigan – Shanghai Jiao Tong University Joint Institute. He received his Bachelor’s degree in engineering mechanics from Wuhan University in 2010 and Ph.D. degree in mechanical engineering from the University of South Carolina in 2014. Thereafter, he worked as a Postdoctoral Research Fellow in the Department of Aerospace Engineering at the University of Michigan. In 2016, he started his tenure-track faculty position at the Joint Institute. 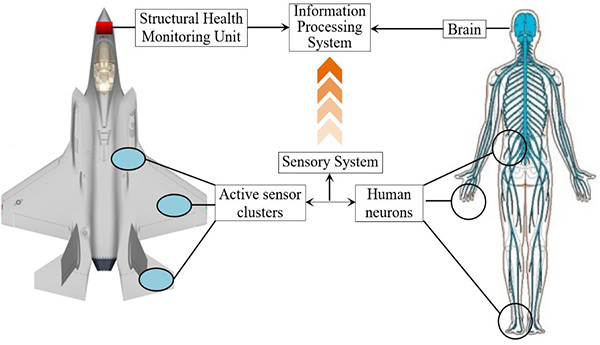 His research interests cover structural health monitoring; guided waves; nonlinear ultrasonics; active materials and smart structures; and advanced computational mechanics. He is an active researcher in his area and has published 1 book chapter, 17 peer-reviewed journal articles, and over 34 conference papers. He currently serves as a syndic for the equipment structural health monitoring and prognostics society of China. He is also a member of the Nondestructive Structural Monitoring and Diagnosis (NSMD) Technical Committee (TC) NDE Engineering Division (NDEED) under the American Society of Mechanical Engineers (ASME). He received the IMECE best conference paper award from ASME in 2017 due to his contribution on the topic of nonlinear ultrasonic scattering. He is also an invited reviewer for numerous top tier journals in his research field.